Am I the only one who groans when I hear about a new diet plan? Whether it’s Atkins, Paleo, or some combination of the two, I always feel that diets focus on restrictions instead of inclusion. You can’t eat carbs, you can’t have too much fat, you can’t have sugar, etc. When people typically follow a diet, they’re aiming at weight loss, and steer toward healthiness as an added benefit. But what about a diet that aims to actually make you healthier? Well, according to the creators of the DASH diet, that’s exactly what will happen if you follow their dietary recommendations. While the DASH diet wasn’t created for people to lose weight, supporters believe that if you stick to their focus on fruits, veggies, nuts, whole grains, and low fat or non fat dairy, you’re not only going to lose weight, but you’ll also start to wean yourself off of medications used to control high blood pressure and even diabetes. Hold on a minute, I thought to myself. If a diet really promises to get people off their prescription medications, or keep others from having to start these medications, I certainly needed to learn more about it. Can The DASH Diet Reduce High Blood Pressure? Hypertension, or high blood pressure, is thought to affect 50 million people in the U.S. and about 1 billion people worldwide. Hypertension is definitely something you want to avoid. We know that high blood pressure is directly related to heart disease. 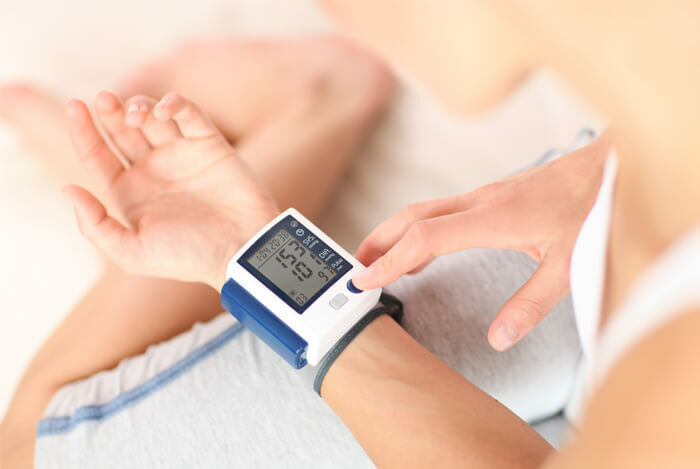 The higher your blood pressure, the more likely you are to suffer from scary issues like heart attacks, strokes, kidney disease, and even heart failure. The World Health Report done by the World Health Organization estimates that hypertension results in “approximately 7.1 million deaths per year”. 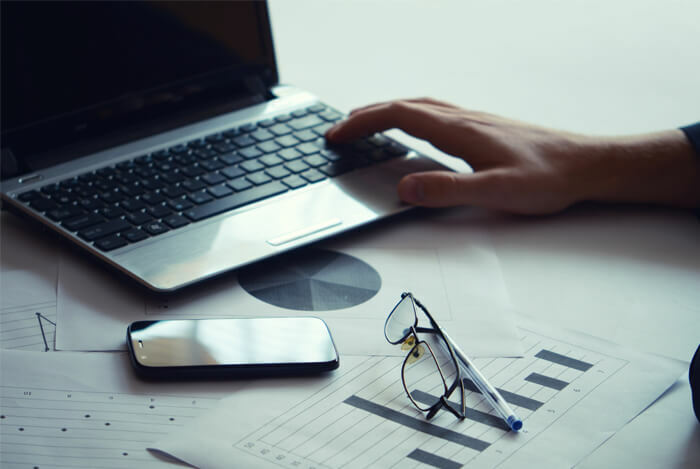 This unhealthy trend towards rising hypertension numbers led the US National Institutes of Health (NIH) to start researching a way to reduce these numbers and get people to lead healthier lives. Between 1992 and July 1997, researchers tested 459 healthy men and women who averaged about 46 years old and had blood pressure between 160/80-95. African-American and other minority groups are prone to high blood pressure, so researchers aimed to make two-thirds of the participants reflect this demographic. This third diet became what we now know as the DASH diet. When the subjects’ results were analyzed, researchers discovered that the DASH diet had some pretty amazing results. To fully grasp the claim that the DASH diet lowers high blood pressure, we first have to see what normal blood pressure ranges look like. As the American Heart Association (AHA) explains, blood pressure is recorded as a ratio of two numbers: systolic and diastolic. So for example, normal blood pressure may read something like 117/76 (read as 117 over 76). The top number is the systolic number; it’s the higher number in the ratio and “measures the pressure in the arteries when the heart beats (when the heart muscle contracts)”. The bottom number, or the diastolic number, is the low number that “measures the pressure in the arteries between heartbeats (when the heart muscle is resting between beats and refilling with blood)”. 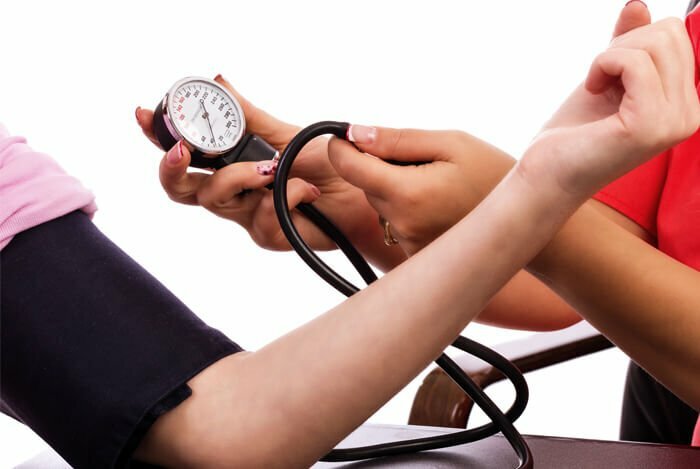 A study in the Annals of Epidemiology reports that if you’re between 40-70 years old, each rise in systolic blood pressure (SBP) by 20 points, and each rise in diastolic blood pressure (DBP) by ten points, “doubles” the risk of cardiovascular disease across the entire blood pressure range. Researchers from the DASH study saw that the DASH diet reduced SBP by 5.5 points, and DBP by 3 points or more. While this reduction is great, participants who already had hypertension saw even larger reductions; they reduced 11.4 points from their SBP numbers and 5.5 points or more from their DBP numbers. So now that we know the DASH diet definitely works to lower high blood pressure, we can start to analyze why it works. The US Department of Agriculture named the DASH diet as one of the healthiest eating plans people could follow. The other diets in this club include vegetarianism, veganism, and the Mediterranean diet; all plans that place emphasis on fruits and veggies. 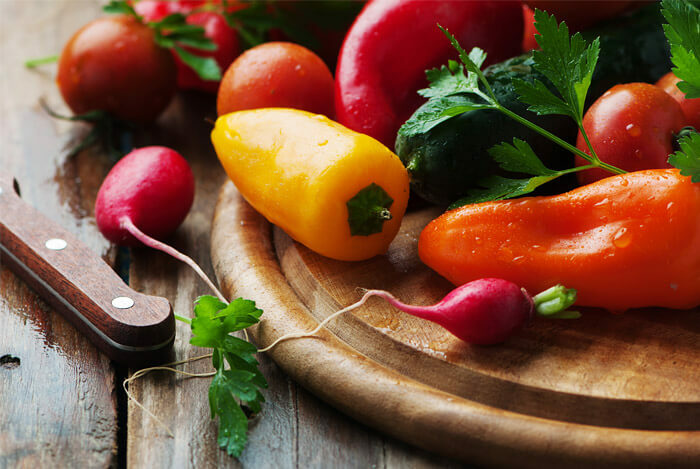 In fact, some people have referred to the DASH diet as an “Americanized” version of the Mediterranean diet, since it also focuses on readily available lean meats, whole grains, and unprocessed food. This wasn’t an accident; researchers in the original DASH trials purposefully tested conventionally consumed ingredients in the US in the event that their results were positive. By choosing readily available foods, researchers hoped that the public would be able to easily adopt the diet and follow the plan successfully. Unlike some diets that restrict calories, the DASH diet encourages followers to adhere to the recommended daily caloric intake based on age and activity level. Notice anything about this list of food? Well, it’s exactly the type of healthy food I encourage people to eat. Let’s take a more in-depth look at the variety of foods on this list. 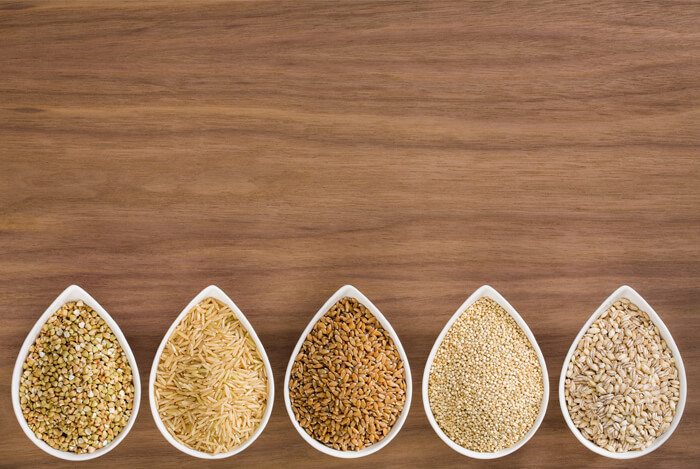 Unlike sugary, processed grains like white bread, whole grains contain more fiber, minerals, and nutrients. Many fruits are packed with potassium, which has been studied extensively for its blood pressure lowering abilities. Potassium is super important for us because it helps balance the electrolytes in our bodies. Most people typically think of bananas when they hear the word potassium, and they’re not wrong. A study discovered that eating two bananas every day for two weeks actually lowered blood pressure by 10% due to their potassium content. But bananas aren’t the only fruits your heart will thank you for eating. Citrus fruits like oranges, lemons, grapefruit, and limes, all have minimal amounts of sodium (if any) and contain healthy vitamins and minerals. In fact, oranges alone contain 326 mg of potassium. You know I couldn’t forget to include my favorite fruit, avocado. Besides all the heart healthy minerals, vitamins, and monounsaturated fat, avocados have 690 mg of potassium. But potassium isn’t the only heart helper. Furthermore, a study published in the American Journal of Clinical Nutrition found that anthocyanins, which are “mainly in fruits and vegetables such as blueberries, raspberries, strawberries, cranberries, black currants, eggplants, and blood oranges — seem to protect against high blood pressure” as well. 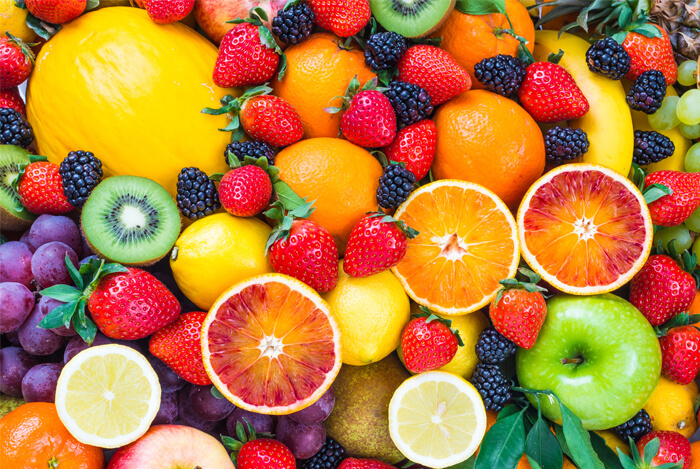 These are just a few of the many awesome, beneficial reasons to incorporate more fruit into your diet. And the same goes for veggies. Veggies are an incredible source of fiber. According to the Journal of Hypertension, it’s been widely accepted that having a high fiber diet causes significant reductions in blood pressure. 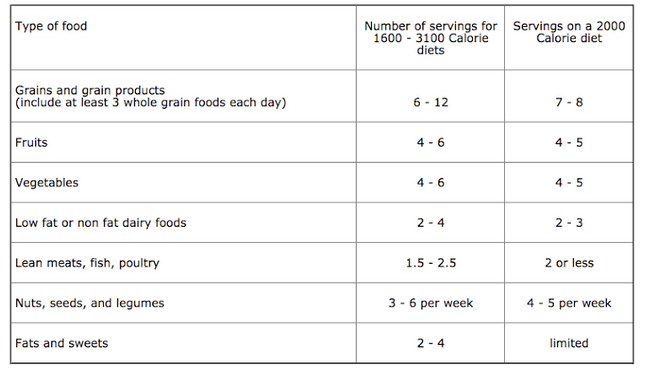 So it’s no wonder the DASH diet encourages followers to consume four to six servings of fiber filled veggies every day. 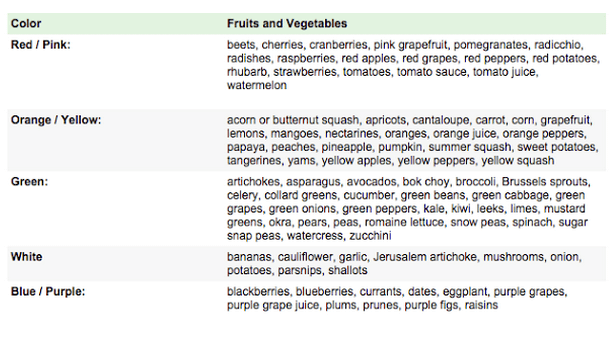 If you’re trying to figure out how to add more veggies to your diet, or diversify the veggies on your typical menu, try using this chart from the American Heart Association that organizes fruits and veggies by color. You should try eating from every color group every day. I find that kids love this idea and it’s a great way to sneak extra fruits and veggies onto their plates. According to an article in US News, after the AHA spent 14 years following the diets of more than 2,000 adults who did not have high blood pressure, they discovered that “participants who ate more non fat yogurt were 31 percent less likely to develop high blood pressure than those who ate less non fat yogurt”. 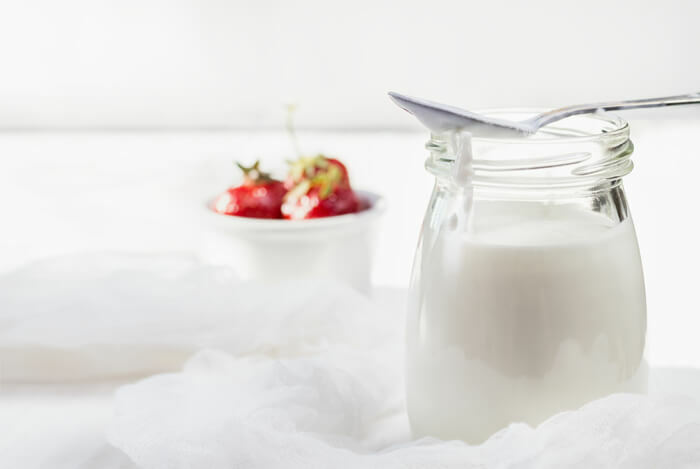 Sure, we know that dairy is fortified with calcium and rich in protein, but what may surprise you is that low fat or non fat dairy is good for your heart because of the potassium and magnesium too. If you want to include some whole fat dairy, that’s fine, just watch your calories. Meat is rich in B vitamins, vitamin E, iron, magnesium, zinc, and of course, protein. Generally it’s best to opt for leaner cuts, as it’s easy to overdo your calorie and fat goals by overconsuming fatty cuts of meat. 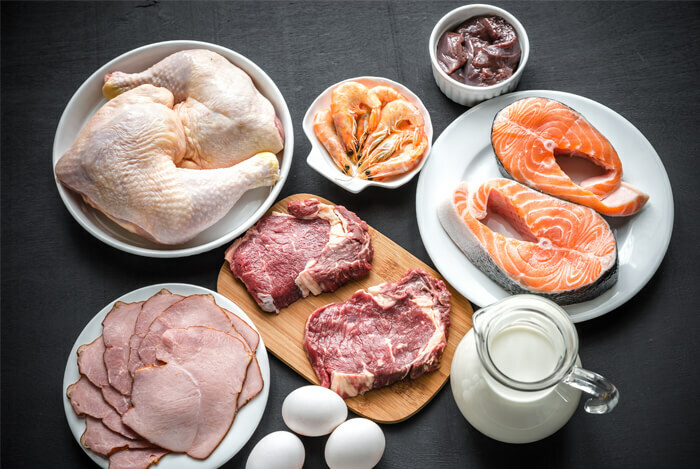 As an article in Time points out: “Boneless, skinless chicken breasts and turkey cutlets are your leanest poultry choices; as for beef, round steaks and roasts, top loin, top sirloin, chuck shoulder, and arm roasts are the leanest cuts”. When you’re buying ground meat, try to look for packages that are 90-97% lean. Fish may be your best pick for healthiest meat options, especially cold water fish like salmon, tuna, mackerel, and sardines. These fish are high in monounsaturated and polyunsaturated fats, particularly omega-3 fatty acids. Omega-3s have been shown to “lower levels of triglycerides (fats in the blood), and to lower the risk of death, heart attack, stroke, and abnormal heart rhythms in people who have already had a heart attack”. 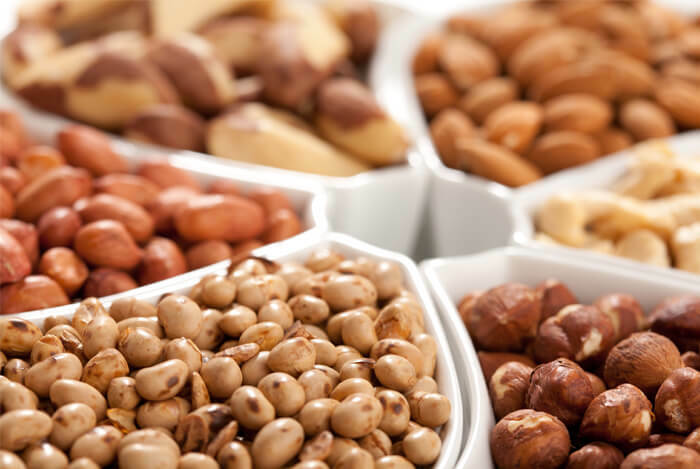 Just like eggs and avocado, nuts have long been lumped into the bad-for-you high fat category. But guess what? All three of these food items are good for you. Unsaturated fats: these “good” fats lower bad cholesterol levels. Omega-3 fatty acids that prevent dangerous heart rhythms that can lead to heart attacks. Fiber to lower cholesterol and make you feel full, so you eat less. L-arginine that may help improve the health of your artery walls by making them more flexible and less prone to blood clots that can block blood flow. Legumes like beans, lentils, and peas are affordable and plentiful food options that have been staples in diets around the world. They’re full of protein, fiber, magnesium, and potassium. You’d have to agree that 82% is astonishingly high to ignore. Additionally, many beans and lentils are packed with folate, which is a vitamin that “helps prevent the build-up of the amino acid homocysteine – elevated levels of which are a major risk factor for heart attack and stroke”. While legumes and nuts may be the smallest additions on the DASH food list, they are certainly not the least effective. I always recommend adding these unglamorous yet fantastic guys to meals multiple times a week. US News & World Report ranked the DASH diet as the number one diet to follow in 2011, 2012, 2013, 2014, and 2015. And I have to admit that it’s a good choice. I’m all about healing our bodies with natural remedies and eating well as the best prescription for preventable illnesses like heart disease. What the DASH diet does to your body is the same as what expensive prescription medicines do to for body; it lowers your blood pressure and helps prevent you from experiencing heart attacks, strokes, and even heart failure. We should all be following healthy plans like the DASH diet even if we’re not in the high blood pressure danger zone. 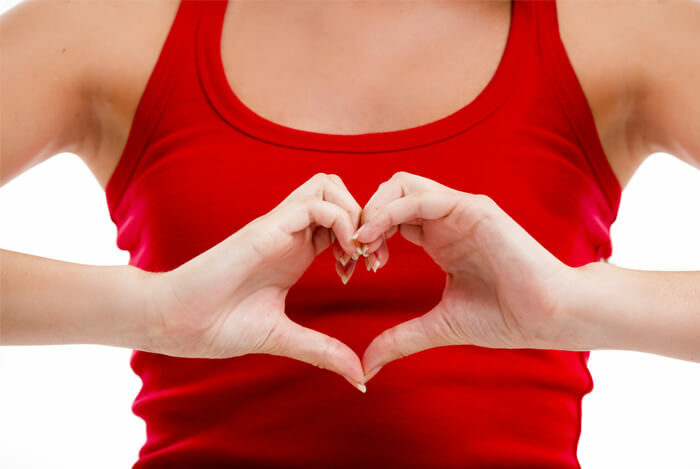 Heart health is so important because it affects everything else in our bodies. If you’re worried about hypertension, speak to your doctor about following the DASH diet before you start prescription medications. If you’re already on medication, ask your doctor if following the DASH diet will help wean yourself off of these medicines in time. 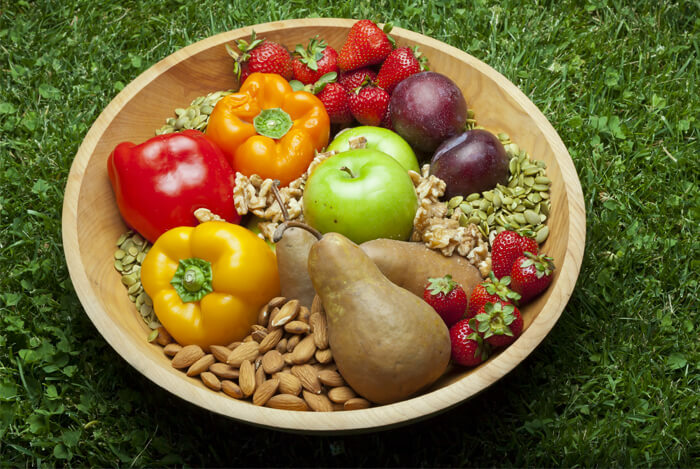 What’s your take on the DASH Diet? Have anything else you’d like to share? Let me know in the comments below!